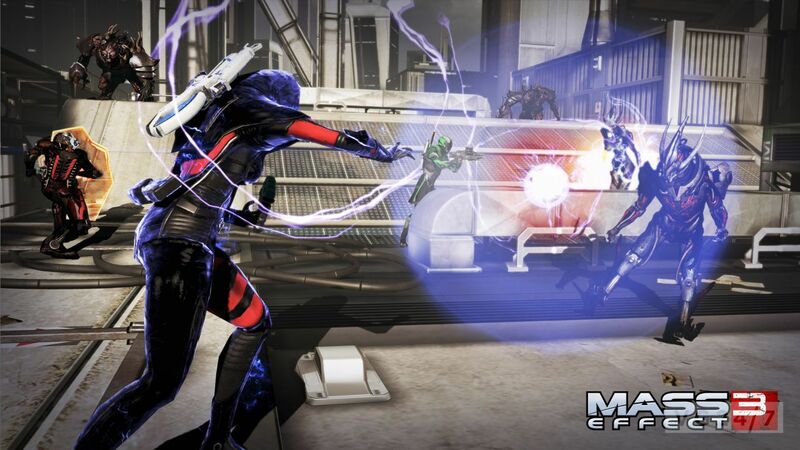 BioWare has announced the contents of the Earth multiplayer DLC for Mass Effect 3 after rumored contents of the pack have leaked overnight. Three New Maps – With the fate of the galaxy at stake, Earth’s military efforts have concentrated on three strategic locations. 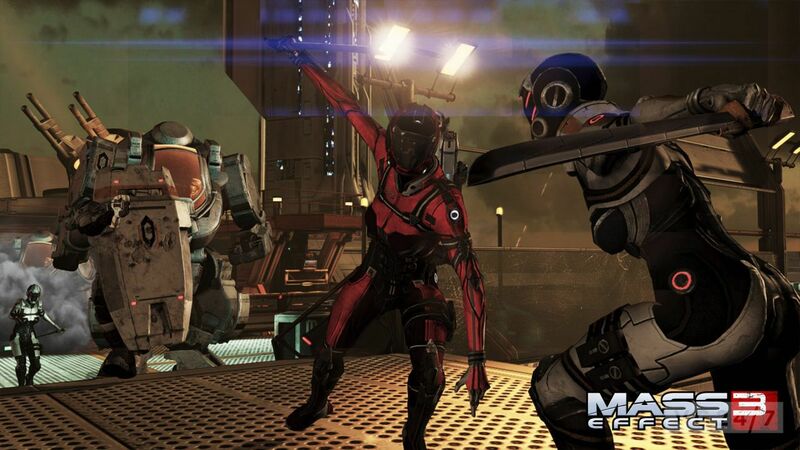 Defend Firebase Rio, home to the N7 training facility, along with Firebase Vancouver and Firebase London in the last stand for mankind. New Array of Playable N7 Characters – Step into the boots of the Alliance’s most elite military units with the N7 Demolisher Engineer, N7 Destroyer Soldier, N7 Fury Adept, N7 Sentinel Paladin, N7 Shadow Infiltrator and N7 Slayer Vanguard. New “Platinum” Difficulty – Conquer bronze in your sleep? Take down Silver with one hand? Beat Gold without breaking a sweat? 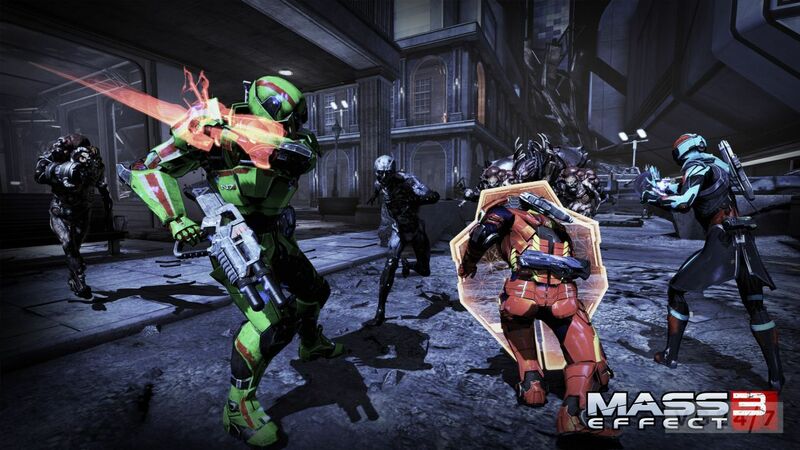 Then grab your friends and test your skills on the brand-new Platinum difficulty. As part of the Galaxy at War system, success in multiplayer links back to the player’s single-player campaign. Gaining control over each theater of war will increase the player’s Galactic Readiness Rating, and in turn, can influence the player’s overall experience. 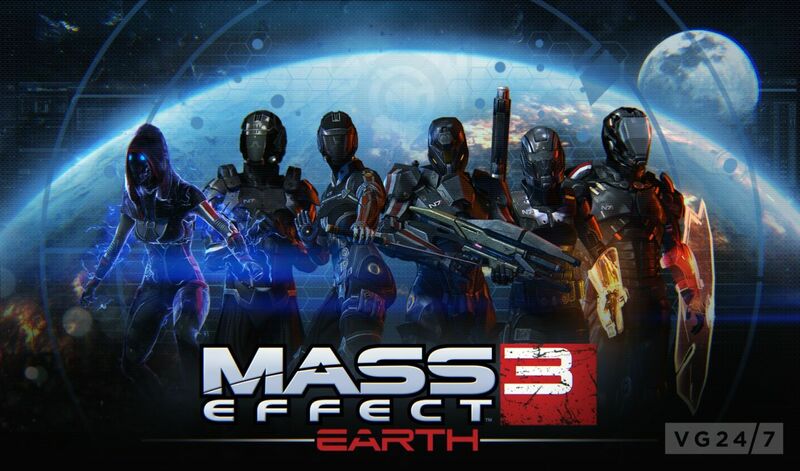 Mass Effect 3: Earth will be available for download on July 17 through XBL and Origin and on PSN in North America on July 17 and in Europe on July 18. It will be free of charge.